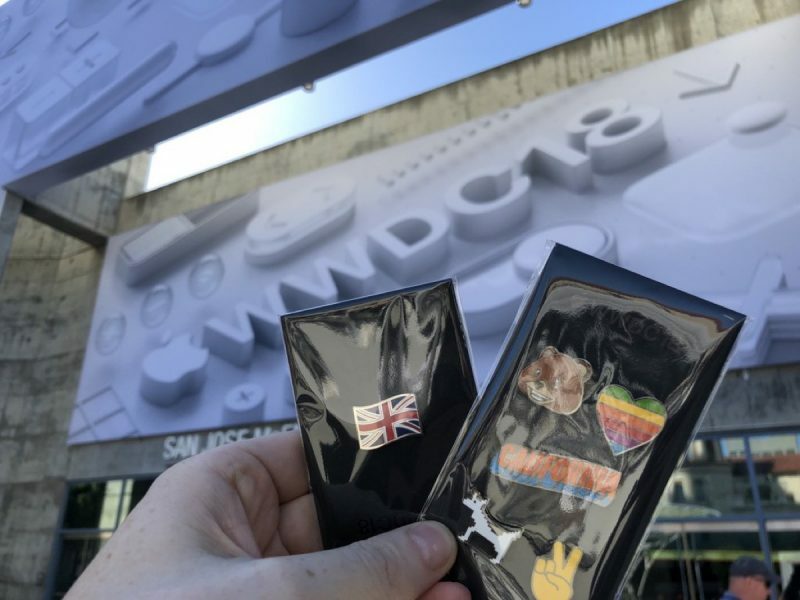 Apple's WWDC keynote will be kicking off at 10:00 am Pacific Time today, and as is tradition, some MacRumors readers who can't follow the event live are interested in avoiding all of the announcements and waiting until Apple posts the recorded video of the event so as to experience it without already knowing the outcome. Users waiting for the video to be posted are welcome to gather in the thread associated with this news story, and we ask that those who follow the events refrain from making any posts about Apple's announcements in this thread. Video Posted: A direct link to the video file is now available, with no spoilers.